I don’t pay attention to a lot of chart patterns, but flags are one of my favorites. 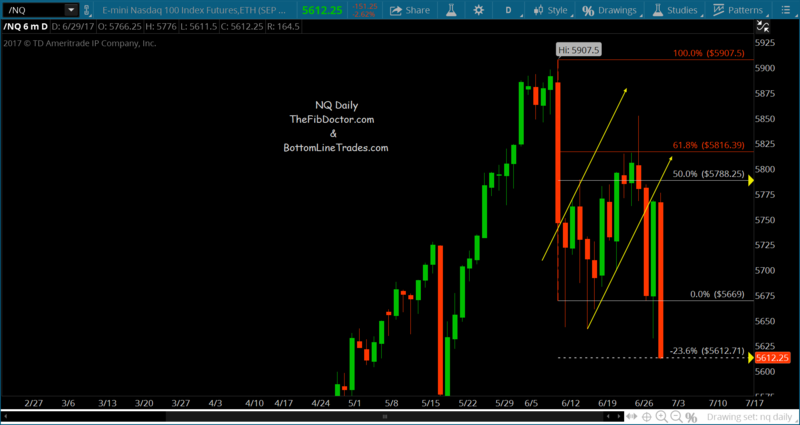 This was a big bear flag on NQ. The target was hit at 5612.75 which is 175.5 points from first resistance.